We make sure that all of your moving needs are taken care of at Mee’s Moving and Storage. 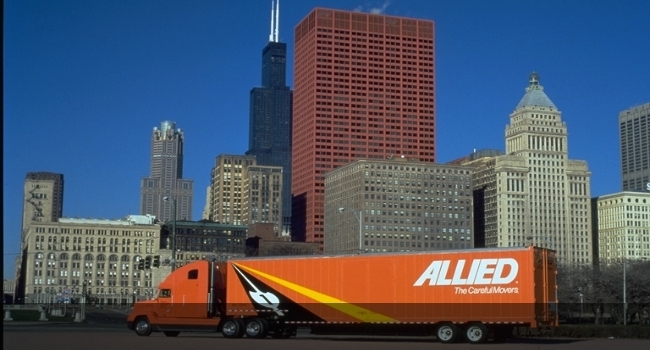 We have a variety of moving services to ensure that every aspect of your move goes smoothly. Everything including Packing, supplies, storage, specialty moving and anything else you may need. Let Mee’s Moving and Storage help you make your move a stress free experience. Let’ our family of Sacramento Movers help your family. We can help make a very daunting and unpleasant experience, easy and pain free. Don’t hesitate to call Mee’s Moving and Storage today! You have enough things to worry abut when relocating your business. How you are going to move everything should not be one of them. Our Sacramento Moving Company can help.